Edit: This article is now kind of pointless, given that PokeBeach themselves have covered the same issue. Either way, Polygon is a terrible website that doesn’t do their research properly. 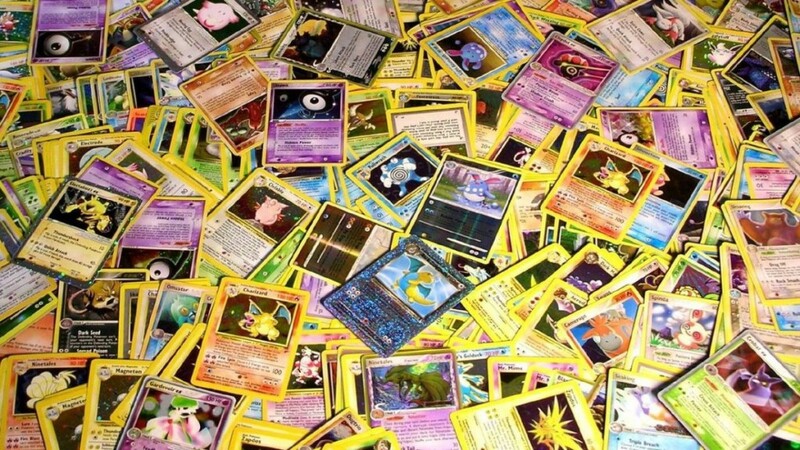 Recently, it seems a couple of Nintendo sites have put out articles about the Pokemon Trading Card game and how the first set is being reprinted to celebrate the 20th anniversary of the series. For example, it’s been mentioned on Polygon, My Nintendo News, Nintendo Life and quite a few other such sites, and taken as gospel by an awful lot of people on social media (including us, at least initially). But it turns out this isn’t the case. This new set isn’t a reprint of the first gen cards, it’s actually a set made up of random Pokemon X/Y generation cards. Or in other words, it uses cards from the current ‘BREAK’ set rather than any of the original ones, and is merely designed to look like the original starter pack. 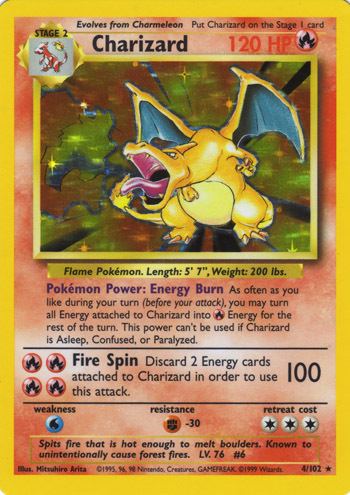 We’re not getting reprints of the classic Pokemon cards like the Charizard, Machamp, Zapdos or Venusaur ones in the first set. Above: It’s happened before, but this isn’t going to be another one of those times. 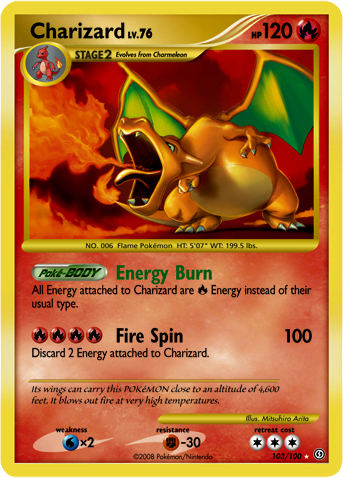 Could we get those cards reprinted in future? 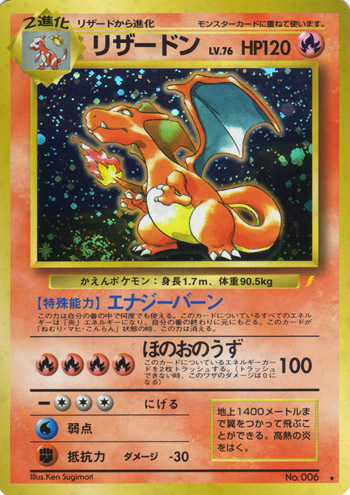 Yes certainly, we already got a reprinted Charizard card back in the Diamond and Pearl themed Stormfront edition back in 2008, so the Pokemon Company is no stranger to rereleasing fan favourites with reworked designs. But this isn’t it. 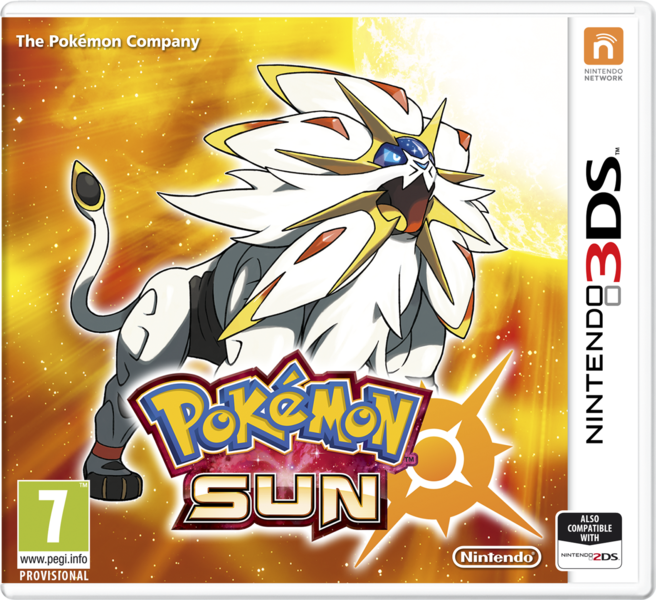 This is a Pokemon X/Y Break Starter Set, not a reprint of the original set.